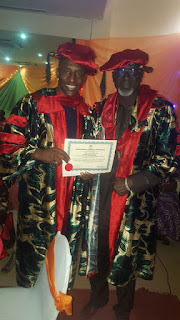 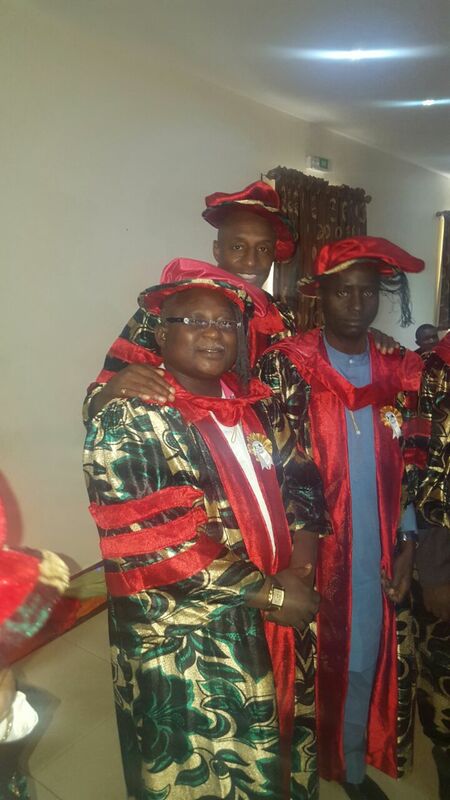 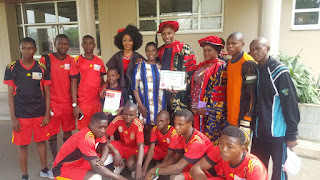 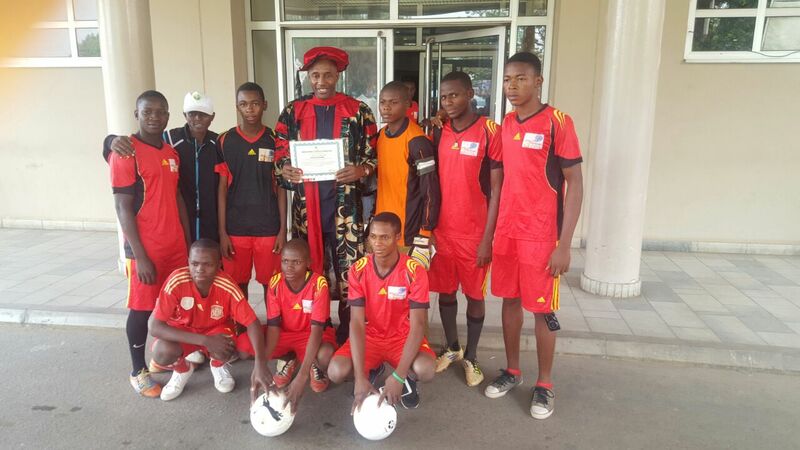 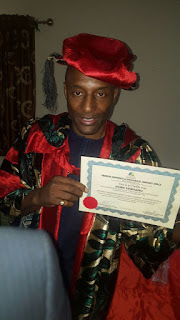 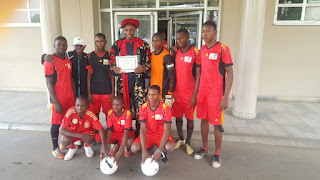 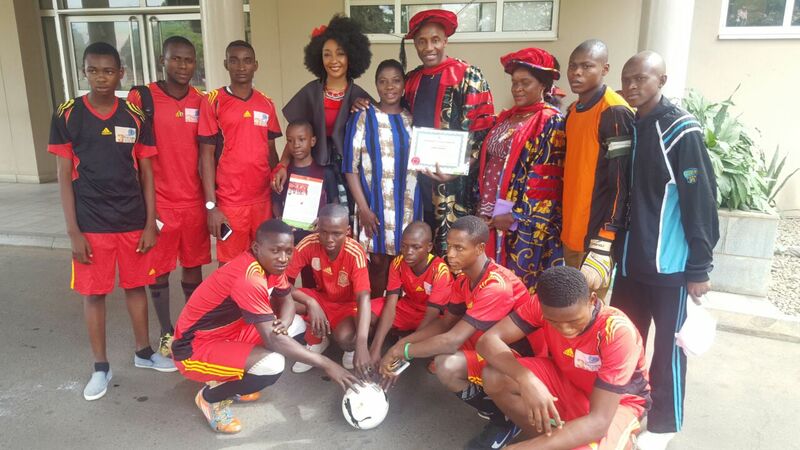 Nigeria's popular sport Ambassador John Fashanu few days ago ‎added another feather to his already feathered legendary cap when he bagged a Doctorate Degree honours as Doctor of Philosophy in Philanthropic (Ph.D). 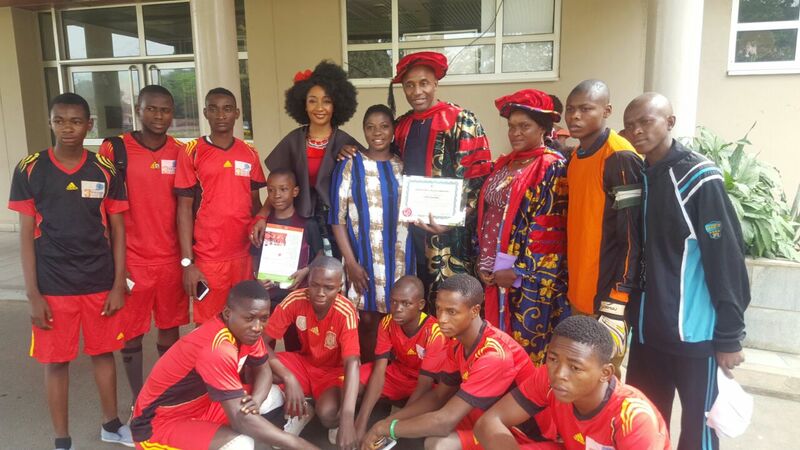 The ex- international footballer who has been at the forefront of supporting charity projects with several Non Governmental organisations including Big Church Foundation, is a role model to many sports lovers and analysts. The newest Ph.D holder from the Freedom University and Theological Seminary, is also the promoter of Made in Nigeria Goods. Big Fash as he is commonly reffered has worked with several sport administrations and academy nationally and internationally! 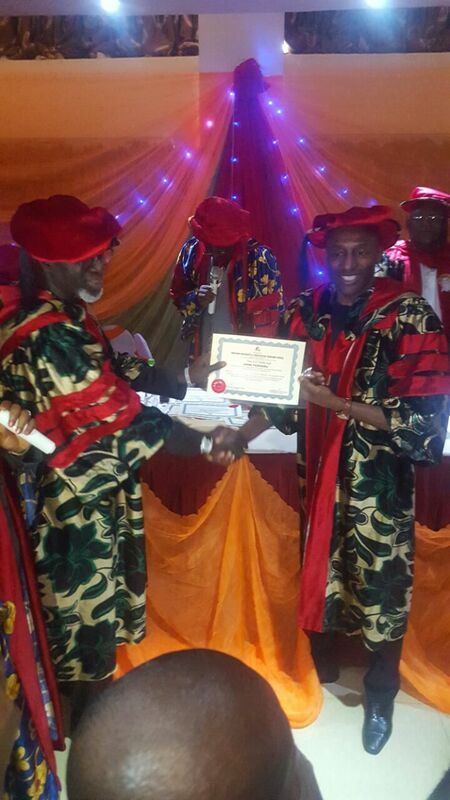 BIG CONGRATULATIONS BIG FASH. 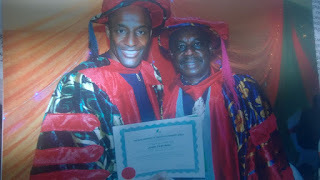 WE APPLAUD YOUR GREAT STRIDES.